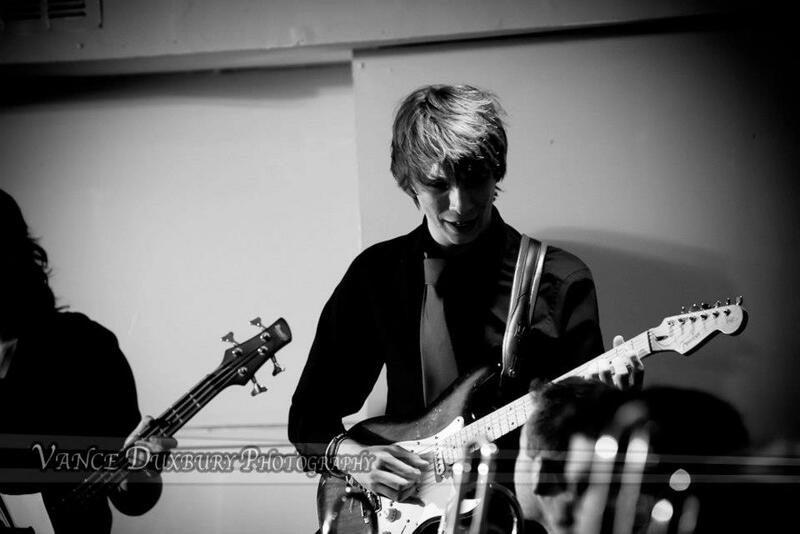 I am a professional guitarist and teacher who has recently graduate from Cardiff University studying music. I have years of experience as a performer in both the classical and jazz worlds, having performed at the acclaimed Montreaux Jazz Festival as well as performing alongside the English Symphony Orchestra. Past students have ranged from weekend players who strive towards mastering the latest Green Day song, to keen young professionals working towards gradings and even diplomas. I endeavour to adjust my teaching style around each individual to gain the best result for each particular student. As well as a professional performer I am also a Classical Composer. Hence I am equally qualified to teach theory to students should they seek help and can do this from a purely practical as well as a theoretical perspective. Wether it be sight reading, harmonic and contrapuntal exercises or simply learning reading music I can help. I welcome all levels from children as young as 5 (although parental support is vital at this age) to degree level players and beyond. Honours: BMus: 2:1, Grade 8 Trinity, AMusTCL Diploma in Theory. I am based In central Ross-on-wye. However, I am a mobile teacher and can travel to you to teach should you deem it necessary.